Why not let Sonning Golf Club play host to your next golf day. Our superb JH Taylor / Harry Colt designed golf course is available to companies and societies wishing to entertain at the highest level. We can provide a range of golf day packages for Summer and Winter that are tailored to your requirements. Our friendly staff are on hand to offer a professional and personalised service and to ensure all your guests have an enjoyable and memorable day on and off the green. The golf day packages we offer suit all budgets but we are also happy to bespoke any ideas you may have. Allow us to manage and run your golf day for you. We can prepare scorecards specifically for your event and manage and collate the results of the competition for the day ready for your prize presentation. 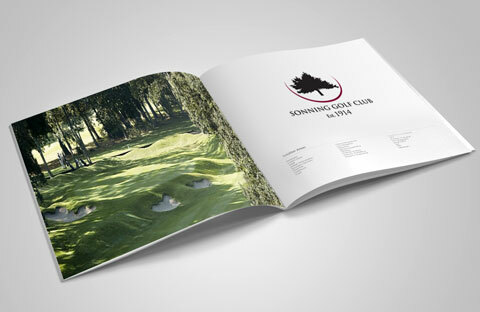 The classic spot prizes are available at Sonning Golf Club. Just let us know what you require and we will do the rest. A towel service is available for groups over 12, which needs to be pre booked with the club. This allows us to respond to your enquiry and follow up on any further communication. If after one year no further communication has occured, all personal data relating to this initial or subsequent contact will be deleted.